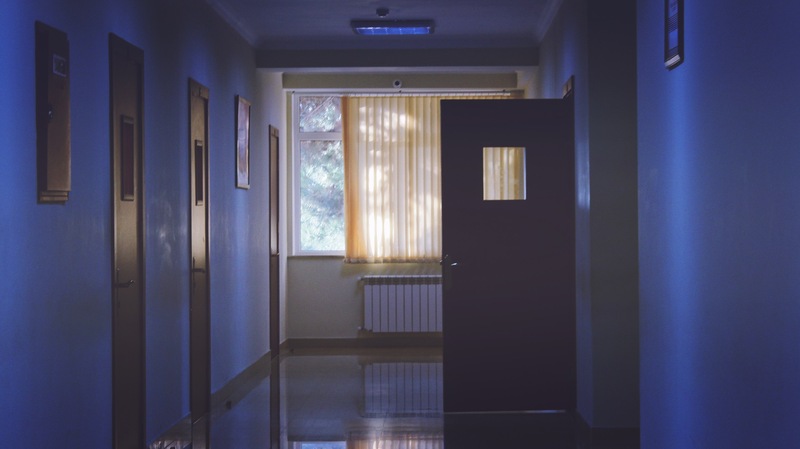 As Consumers for Quality Care has reported, last year Anthem announced that consumers’ emergency room visits would not be automatically covered. Instead, the insurer said it would evaluate whether the patient’s issue constituted an emergency, and cover the care accordingly. Consumers, consumer advocates, and politicians alike have been vocal about their apprehension about the policy’s impact on consumers. Now, a number of hospitals are also pushing back against Anthem’s emergency room and imaging practices, Modern Healthcare reports. Anthem's imaging policy precludes coverage for most advanced imaging performed in hospitals on an outpatient basis. 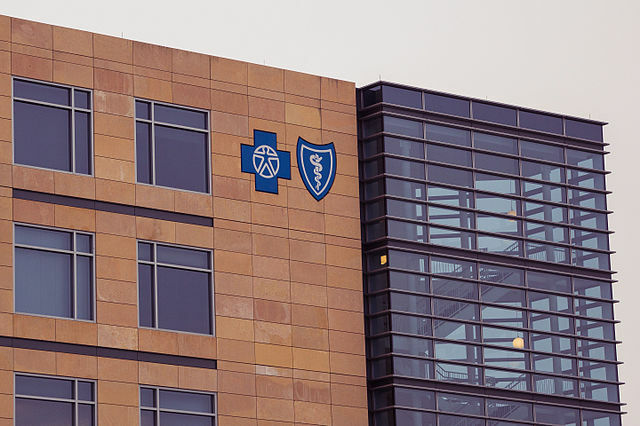 A spokeswoman for the Indianapolis-based insurer did not say where the policy is currently in effect, but the company has said it planned to expand it to all 14 states it operates in by March 1. 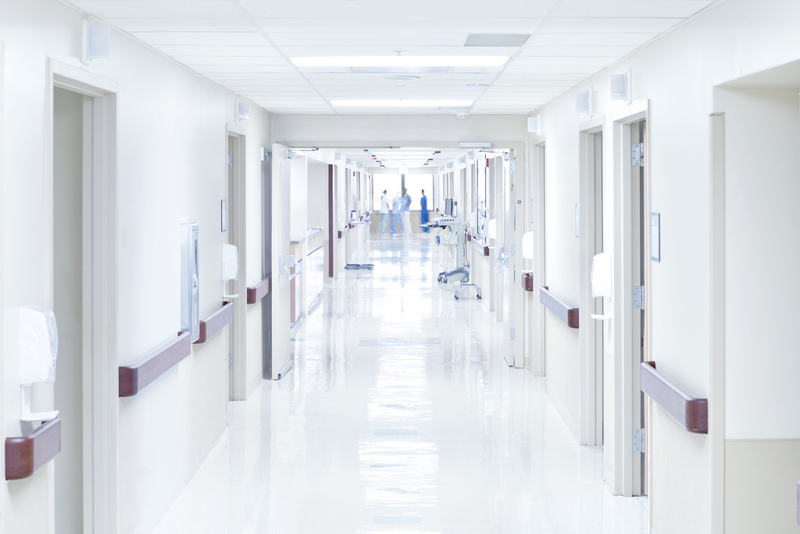 The ED policy, which was in six states as of February, allows Anthem to deny coverage for visits by commercially insured members it later determines were not emergencies. Both policies have been controversial for limiting consumers’ coverage and the emergency room policy is potentially harmful for consumers. Now, hospitals owned by HCA Healthcare, Sentara Healthcare, and Piedmont Healthcare are filing lawsuits against the insurer’s new policies. The hospitals argue the policy makes it more difficult for them to effectively treat their patients. 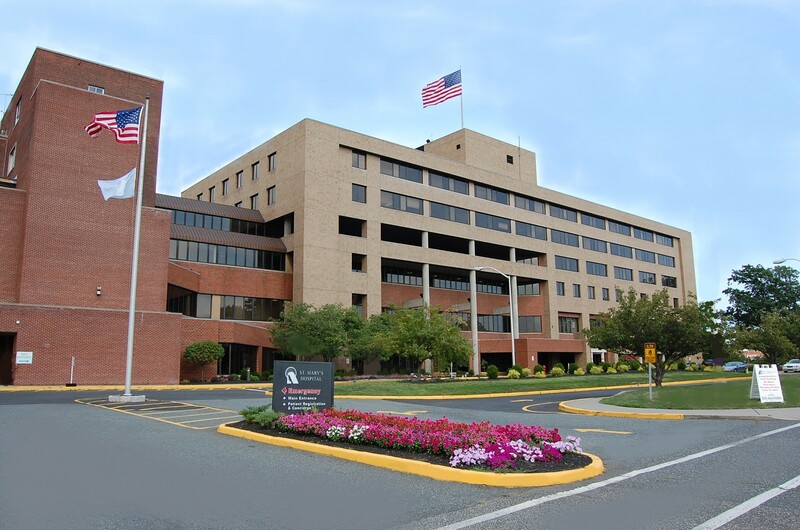 "The imaging policy is motivated by cost, not medical necessity, and it is the result of what happens when an insurer attempts to practice medicine," Kevin Oddo, a Roanoke, Va., attorney representing HCA's LewisGale Medical Center wrote in the hospital's complaint against Anthem. Anthem’s decision to not cover scans and visits hurts some of hospital’s largest services and could dissuade patients from seeking needed care. "These are not little things. These aren't, 'We're no longer going to cover this medication.' It's more like, 'We're no longer going to cover medication,' " [healthcare attorney David Honig] said, adding that imaging and ED claims are "giant chunks" of a hospital's revenue.